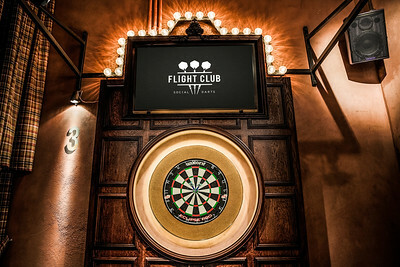 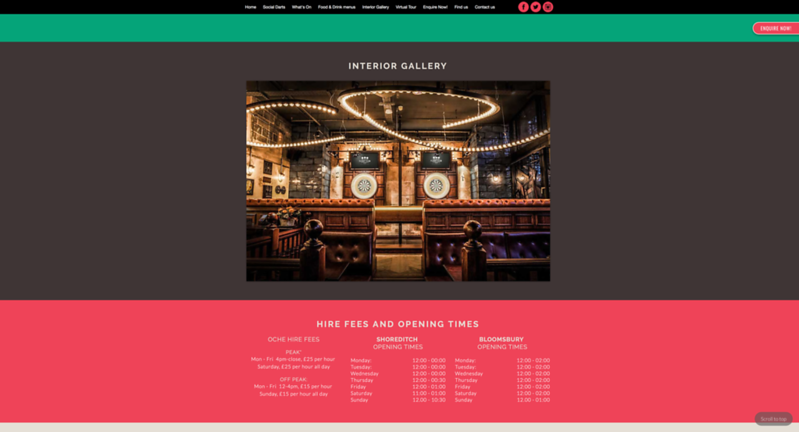 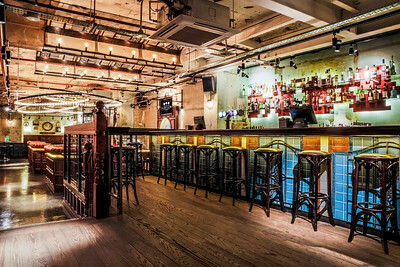 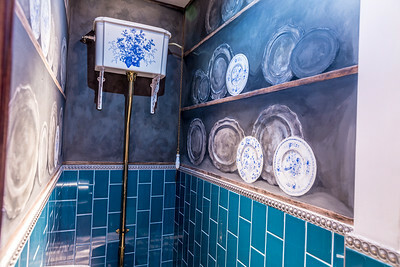 Flight Club Darts in Shoreditch is the home of the Social Darts phenomenon. 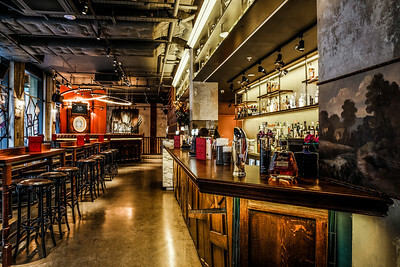 Our brief was to represent the spectacular bar, supercharged games and bespoke technology through still images. 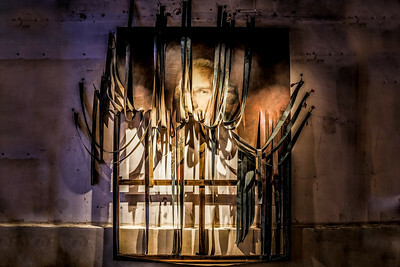 Images were used across, digital and print media.